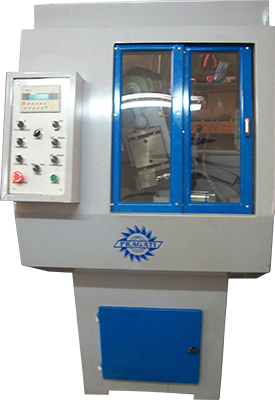 Pragati Machine Tools has truly emerged as a quality supplier of honing machines for the Bearing and Autoparts Industry. 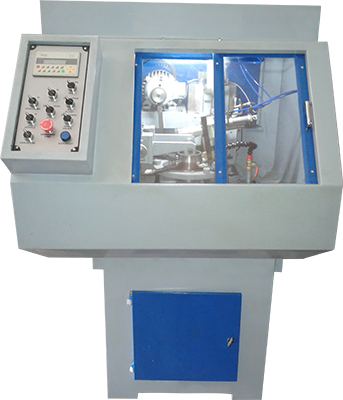 Its experienced innovation has produced a state-of-art product - THE HONING MACHINE. 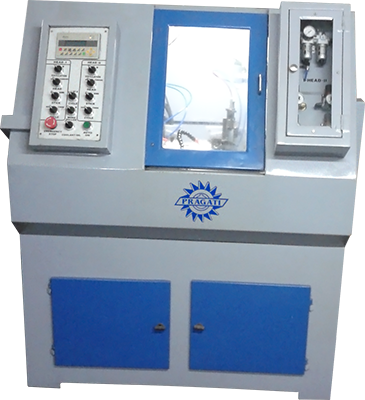 Our product range includes honing machines for taper, cylindrical, spherical and ball bearings - serving Bearing Industry & for connecting rods and rocker arms serving Autoparts Industry. 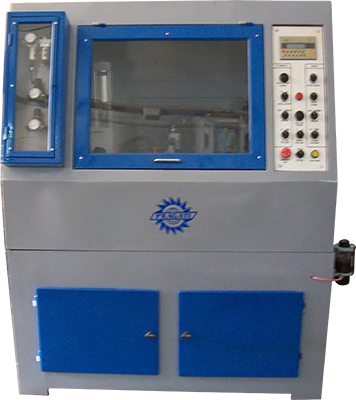 Honing is a superfinishing process. 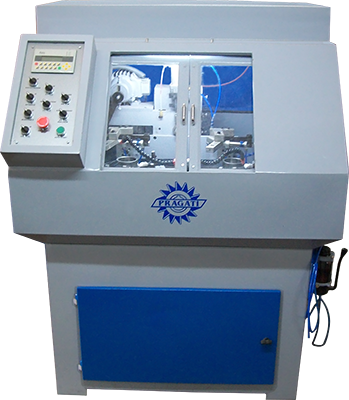 It removes the surface irregularity of bearings that remains after the grinding process. Reciprocating motion of stick on track of races with pneumatic pressure improves the Ra value of the surface. The Ra value of the surface depends on the grade of honing stick used. 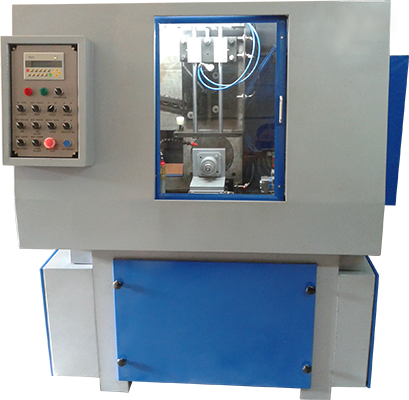 New Model PHPTC-AL-200 released with automatic loading unloading facility. 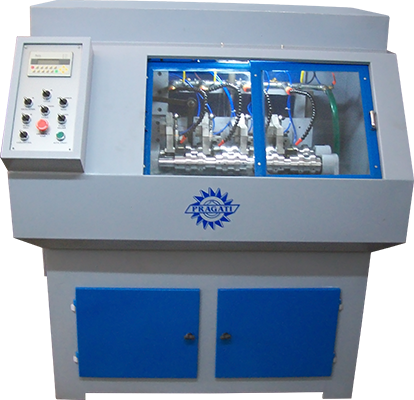 We are extremely satisfied by the quality of honing achieved through Pragati Honing Machines.